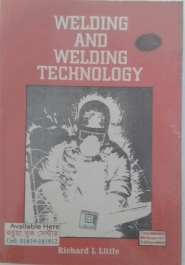 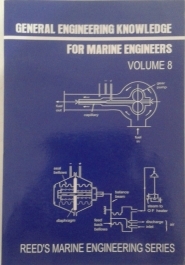 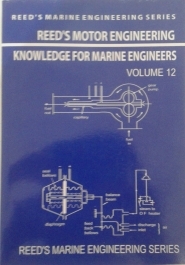 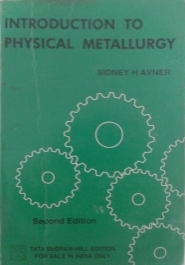 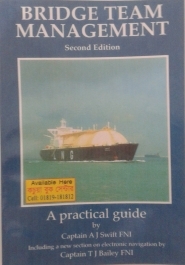 1283 Welding and Welding Technology Little, Richard L.
1282 Introduction to Physical Metallurgy Avner, Sidney H.
1281 Motor Engineering Knowledge for Marine Engineers Morton, Thomas D.
1279 Bridge Team Management Swift A.J. 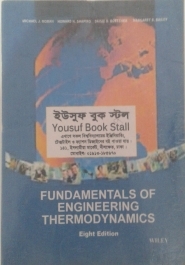 1278 Fundamentals of Engineering Thermodynamics Moran, Michael J. 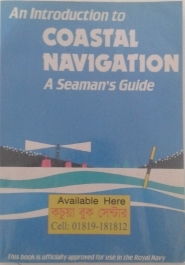 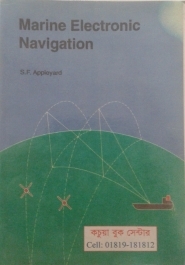 1276 Marine Electronic Navigation Appleyard, S.F. 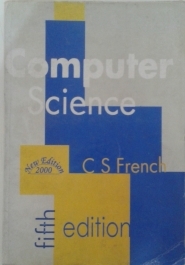 1275 Computer Science French, C.S. 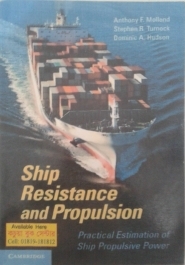 1274 Ship Resistance and Propulsion Molland, Anthony F.